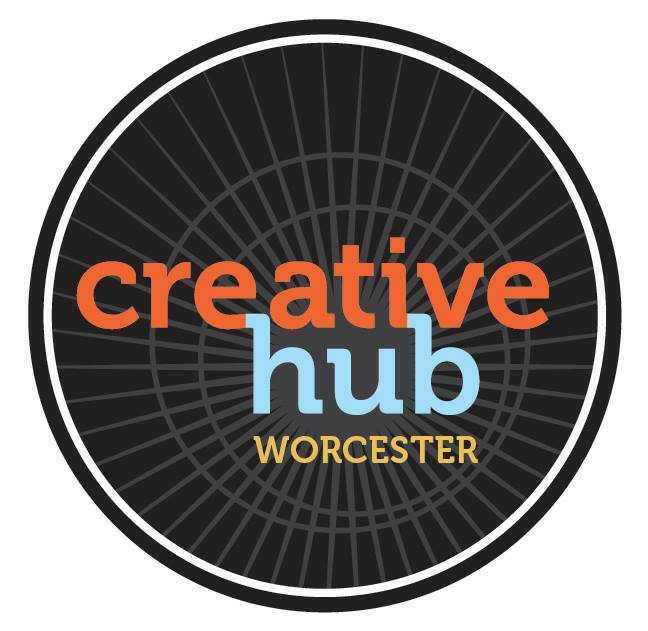 Creative Hub Worcester is a dynamic space for the visual arts where artists will work and interact in a creative environment. It is a hub for both emerging and established visual artists, a gathering place for art lovers of all ages, and a stimulating center for underserved members of the community. 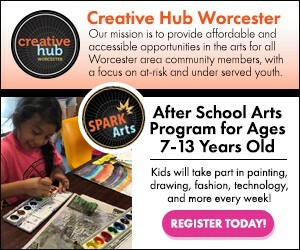 Creative Hub Worcester is a sponsored project of Fractured Atlas, a non-profit arts service organization. Contributions for the charitable purposes of Creative Hub Worcester must be made payable to 'Fractured Atlas' and are tax-deductible to the extent permitted by law.